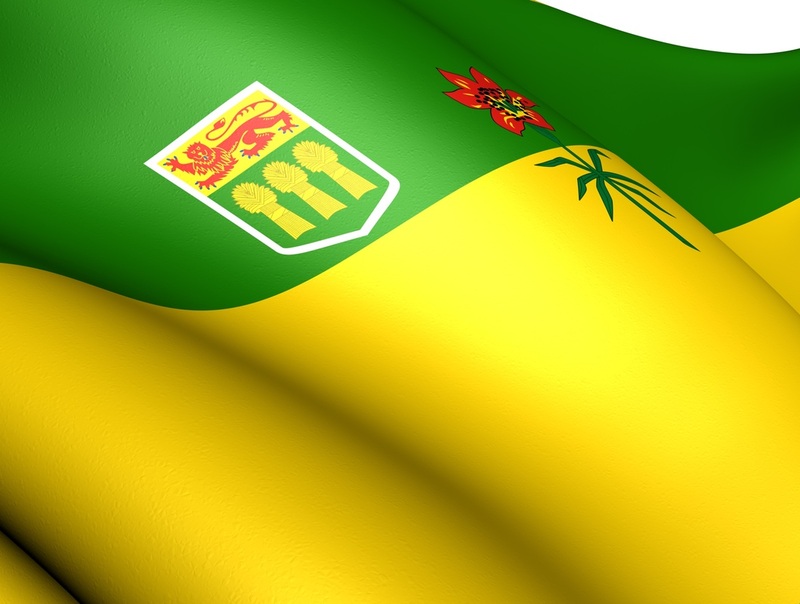 In 1914, the population of Saskatchewan was half a million. There were 4700 miles of railroad but no highway system. Most homesteaders lived 40 miles from the nearest town, oxen and horses worked the fields and 1600 farmers supplied the cream to dairies. There were about 15 high schools, 8000 telephone subscribers, and electricity was available in cities only. With 19 Primary Chapters and two Municipal Chapters, the Provincial Chapter of Saskatchewan received its IODE charter on October 15, 1914. Mrs. W.M (Violette) Martin became the President. Mrs. Martin graduated from the Conservatory of Music in Toronto as a gold medal soprano and went west in 1906 as the bride of Melville Martin, who later became Premier of Saskatchewan, and Chief Justice of the Saskatchewan Court of Appeal. She was Charter Regent of Forget Chapter. In 1919; after five years as Provincial President, there were 60 Chapters which raised $500,000 for the armed forces and refugees, and to build and equip Fort San, a pavilion for tubercular children. In 1959, the Violette Martin Junior Chapter was named in her honour. In 1959, the Provincial Memorial Fund to honour deceased members was established and continues to the present. This fund provided assistance to establish a library at the University of Saskatchewan, specifically for the use of teachers in Indian and Metis communities. In 1974, to further preserve aboriginal culture, the Provincial Chapter inaugurated a Native Writers Contest, in cooperation with the Provincial Library. Four winners, selected annually for each of three years, had their work published in Cree and English, and donated to schools and libraries. The Traveling Art program introduced in 1968 was aimed at broadening the-visual art experience of elementary school children. Reproductions of master works, Inuit prints and original works by Saskatchewan artists were widely circulated. The restoration and refurbishment of Government House to appear as it was in 1903 received IODE assistance. It was officially opened as a museum in 1980, except the wing for the Lieutenant-Governor. Many IODE members are active volunteers in the Victorian Tea Room. In 1995, the Provincial Chapter raised $7,500 to purchase flagpoles for the Government House ceremonial garden. In 1977 $50,000 was raised to furnish a replica of the Prime Minister's Ottawa office in the John Diefenbaker Centre at the University of Saskatchewan. The historic building houses Mr. Diefenbaker's books, pictures, letters and documents. The Little Stone School House, the first school in the Province, was saved by Golden West Chapter in 1904. Costing $842 in 1911, it was moved stone by stone to the University of Saskatchewan campus. Refurbished for Canada's 1967 Centennial, it opened to visitors as a reminder of the initiative and dedication of pioneer teachers. Next of Kin Memorial Avenue at Woodlawn Cemetery in Saskatoon was the idea of Military Chapter members. Trees lining the avenue are a memorial to those who lost their lives in the two World Wars. Members maintained the Avenue until the Chapter disbanded, and the city took over its care. Municipal Chapter of Regina worked with Transition House Society providing down payments for homes to those needing assistance. The "Vial of Life" program to identify patients' medications for paramedics was started in 1981 and has been successful in educating and helping the public, particularly seniors. Provincial Services contributions continue to reach those in need. From the days of overseas shipments to the U.K. (Save the Children), Hong Kong, Korea and Lesotho to aid for the Northwest Territories and now to Labrador, Saskatchewan continues to contribute. Since 1974 chapters have donated $1,800,000 to Services.